Ryan Gigs is of the opinion that Barcelona should be scared of Manchester United after the English club’s resurgence under Ole Gunnar Solskjaer. The Red Devils will welcome the Spanish title holders in the first leg of their Champions League quarter-final at Old Trafford on 10 April. Manchester United will have to battle arguably the world’s greatest player, Lionel Messi, if the Red Devils hope to have any chance of reaching the last four. 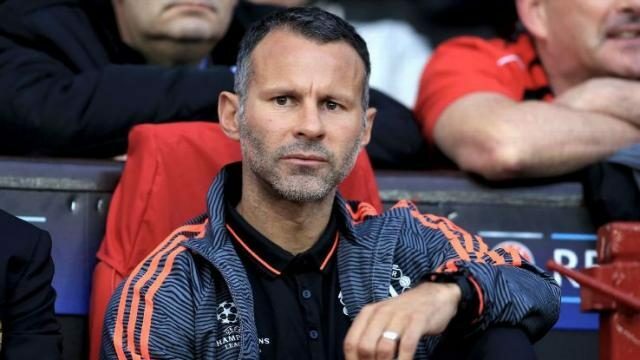 But Wales manager, Giggs believes FC Barcelona will be scared of Manchester United even if they are favorites.